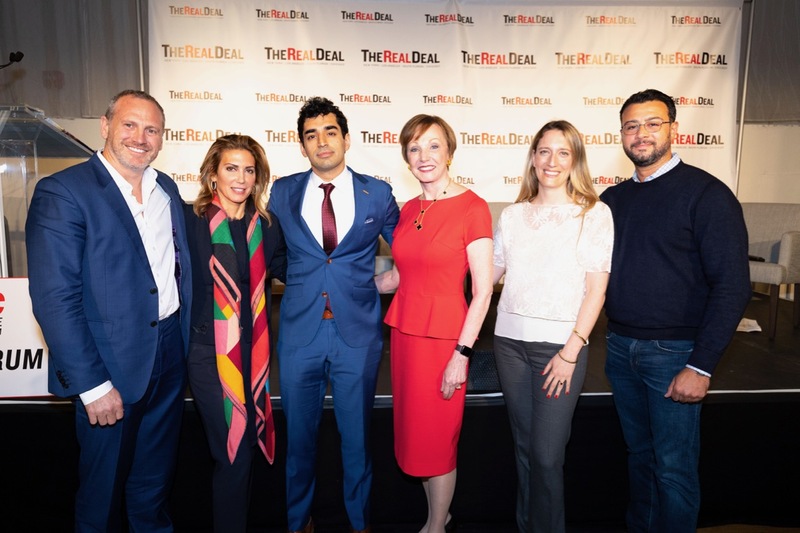 Monday at The Real Deal’s New York Real Estate Showcase and Forum, Shaun Osher joined Raphael De Niro, Clelia Peters, Bess Freedman and Diane Ramirez for a standing-room-only residential panel moderated by The Real Deal’s Hiten Samtani. 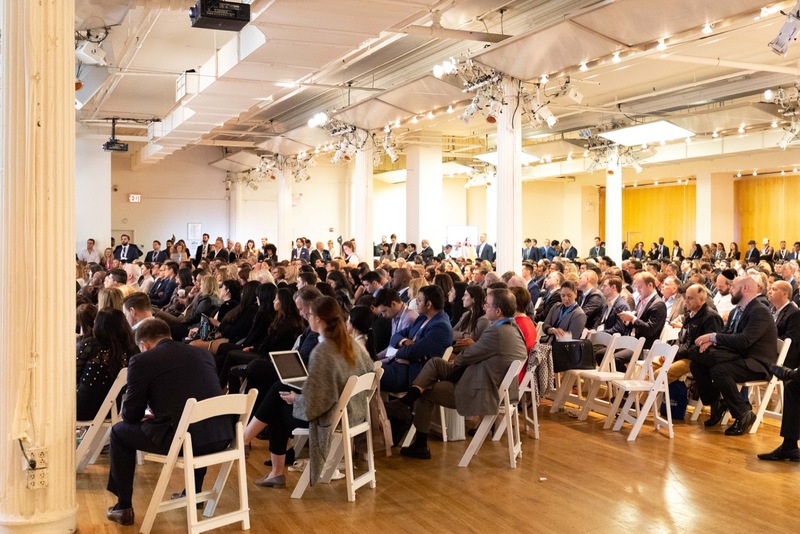 The Residential Silver Linings Playbook panel revealed how traditional brokerage leadership are navigating the current market. Given buyer uncertainty and heavy discounting, how are real estate companies and agents finding success? 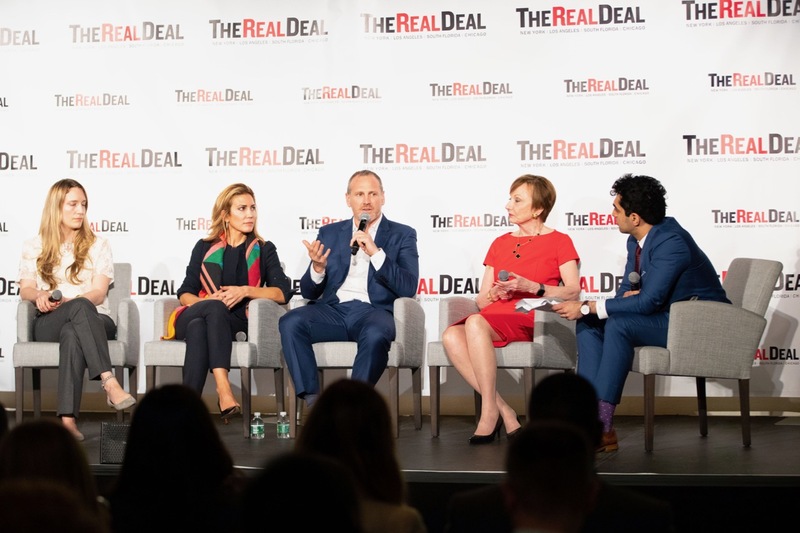 How do you keep brokers motivated in a market that’s stuttering a little bit, with deals that are closer to $2-3 million as opposed to $20 million. Shaun Osher, CORE. Any broker who finds it difficult to get motivated to get out of bed to do a $2 million deal–they have issues. Relative to every single other market in the world, we get paid very healthily for the job we do. It’s a difficult job, but we’re compensated very handsomely. A $2 million transaction at a 6% commission is still more than the annual salary for a teacher in the United States, so I think we should be very proud of what we do and be highly motivated to do a $2 million deal. Is the era of aspiration pricing dead? Have asking prices settled down? Bess Freedman, Brown Harris Stevens. Now is not the time to price high — it’ll just sit on the market. Buyers who price too high look foolish. How do you safeguard the traditional brokerage from market fluctuations? Shaun Osher. A traditional brokerage is sustainable if it’s run effectively. Q1 this year was our strongest quarter and we’ve been in business nearly twelve years. Markets like this bring great opportunities to great brokers. We need to have our finger on the pulse, know where the market is and transect. Great brokers will be successful in a troubling market. How do brokerages stay competitive in recruiting? Shaun Osher. Brokerages attract a certain type of person to their culture, and that emanates from the top. A real estate company is only as good as its agents. The agents are the ambassadors of the brand. Culture is the intangible thing that’s incredibly valuable. Agents are attracted to the brands that most resonate with them. How has Premier Agent had an impact on your business? Raphael De Niro, Douglas Elliman, The fact that I have to co-broke with agents from Great Neck. What’s the status of the luxury townhouse market? Diane Ramirez, Halstead. When market for condos gets pricier, the townhouse market heats up. Right now the townhouse market has high prices, and there’s a lot of inventory. What are the biggest changes you’ve seen since coming into leadership? Clelia Peters, Warburg Realty. We shifted in being the guardians of information to professional service providers. Where’s the market heading? Where are the next great deals? Shaun Osher. Downtown. South of Canal. There’s been over $30 billion in investment in that neighborhood. It used to be a value destination. Now I see prices going up. And then in West Chelsea, with Hudson Yards being the largest development in the history of the United States. There are still another 20 million square yards that will be developed there over the next 20 years. We’re an island, but we continue to see neighborhoods evolve.